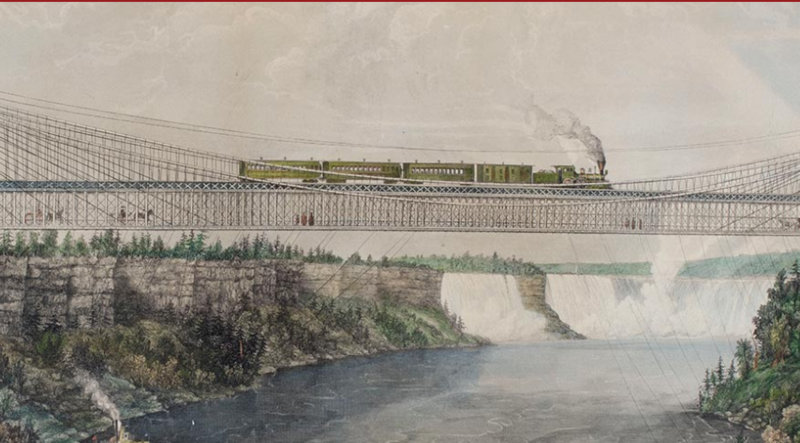 As Niagara Falls celebrates the opening of a new center celebrating its role in the Underground railroad movement, some of those behind the project say they were given a little extra incentive thanks to newspaper stories questioning the legitimacy of Niagara Falls' connection to the slavery freedom trail. Construction is underway on a $10 million Equal Rights Heritage Center in Auburn, NY. The goal of the facility is to highlight New York's history of promoting social and equal rights. 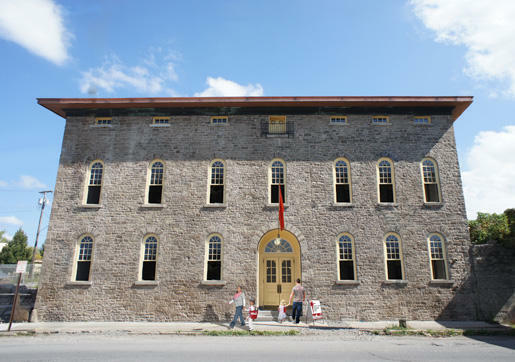 The historic U.S. Customs House by the Whirlpool Bridge in Niagara Falls will soon be home to the city's newest cultural attraction. The facility is going to highlight the critical role residents played in helping African Americans on their journey from slavery to freedom. Officials working on the Harriet Tubman Home in Auburn, which Congress established as a national historical park in January, say there's a lot in store for the facility over the next few years. 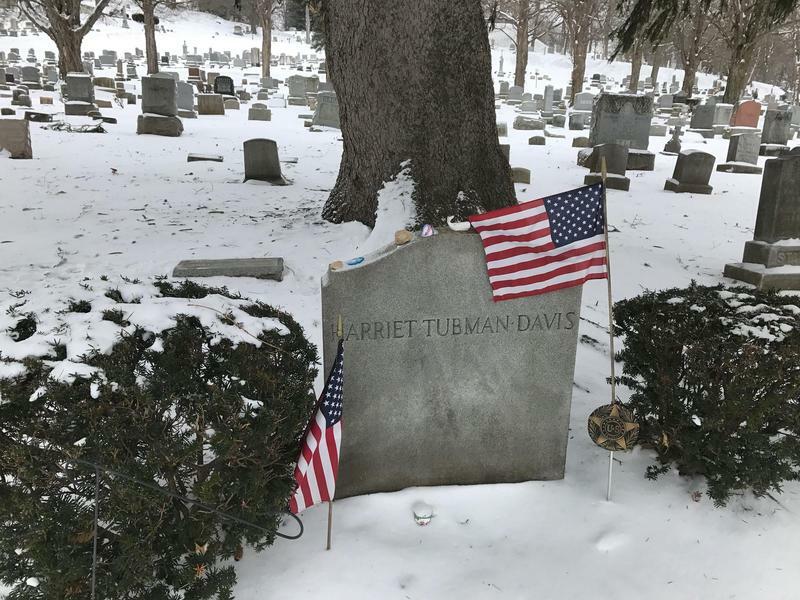 New York lawmakers and federal parks officials gathered in Washington, D.C. Tuesday to formally establish the Harriet Tubman National Historical Park in New York. In 2015, the Secretary of the Treasury announced that a woman would be featured on U.S. paper currency for the first time. 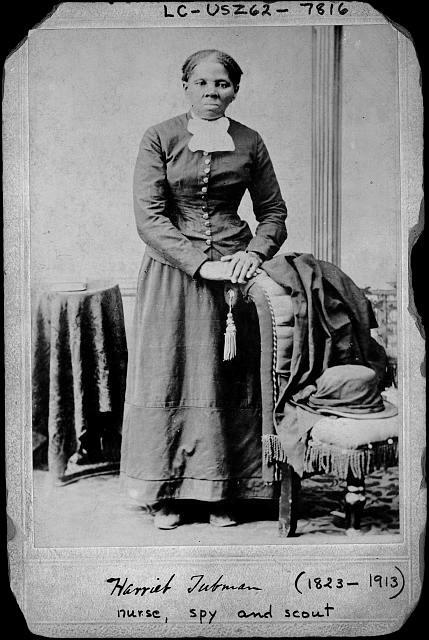 Even though several women were under consideration, it was immediately clear who it should be — Harriet Tubman. 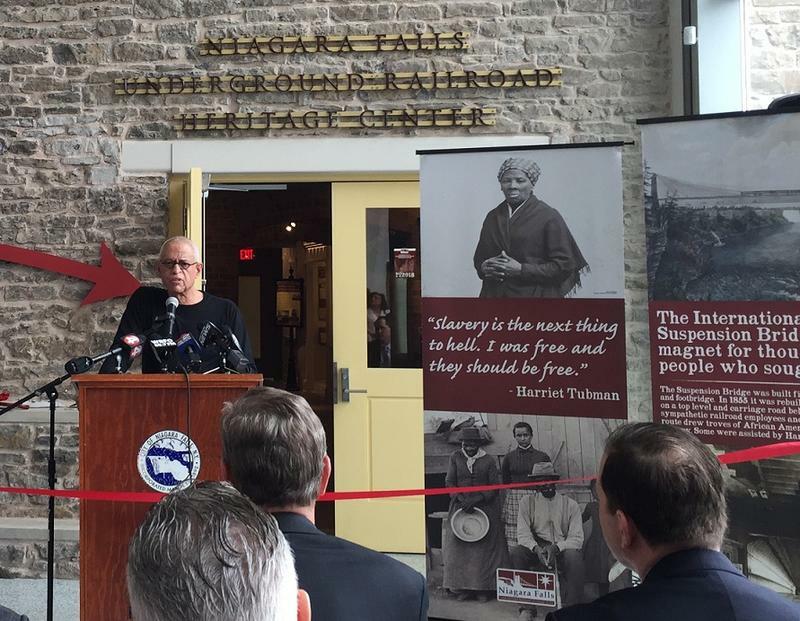 Along with being honored on the redesigned $20 bill, Harriet Tubman is going to be featured at a new interpretive center in Niagara Falls. 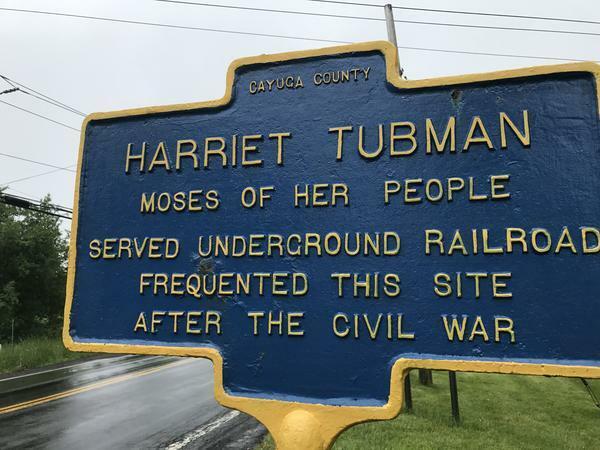 WBFO's Chris Caya reports on Harriet Tubman's role in national and local history.